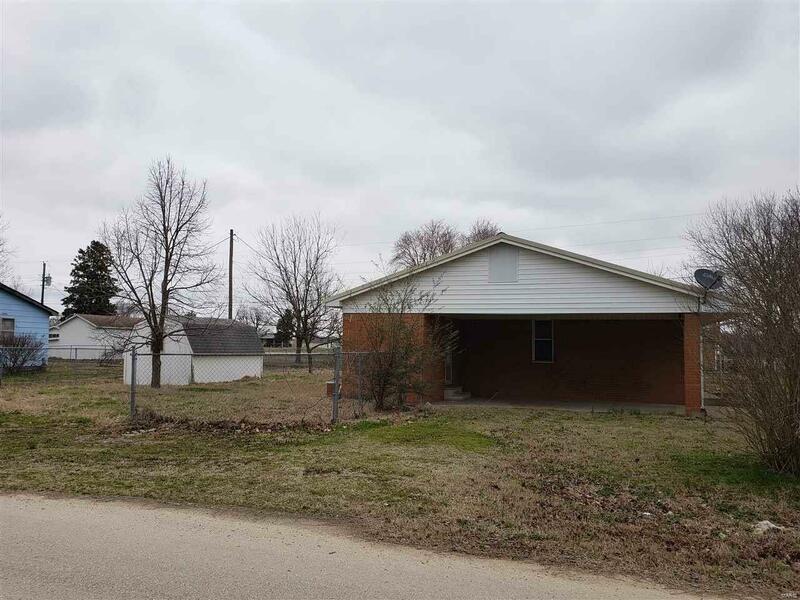 3 Bedroom 1 bath house in the Neelyville School district for under 65K! This home features several upgrades with its recent remodel. 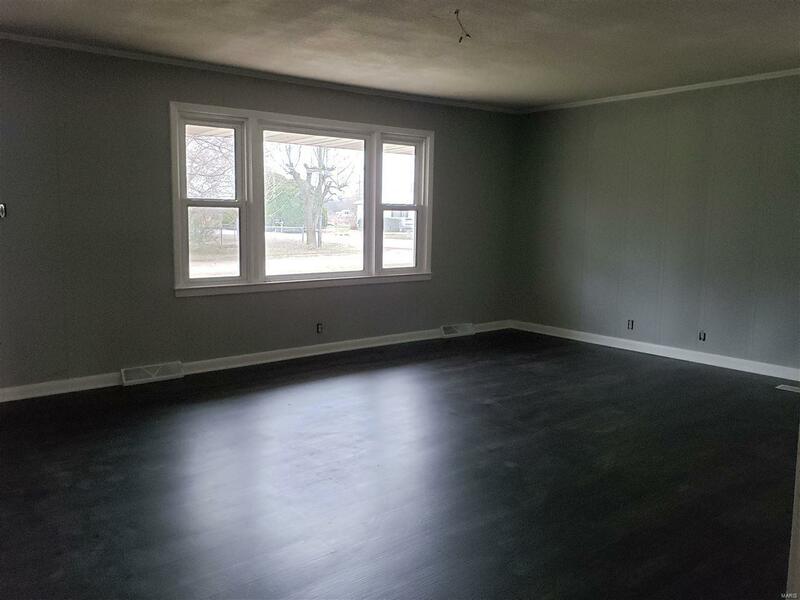 New premium vinyl flooring throughout the house, new lighting and electric, new appliances included as well. The white subway tile in the kitchen and bathrooms give the home a clean modern look, along with the neutral colors and fresh trim. 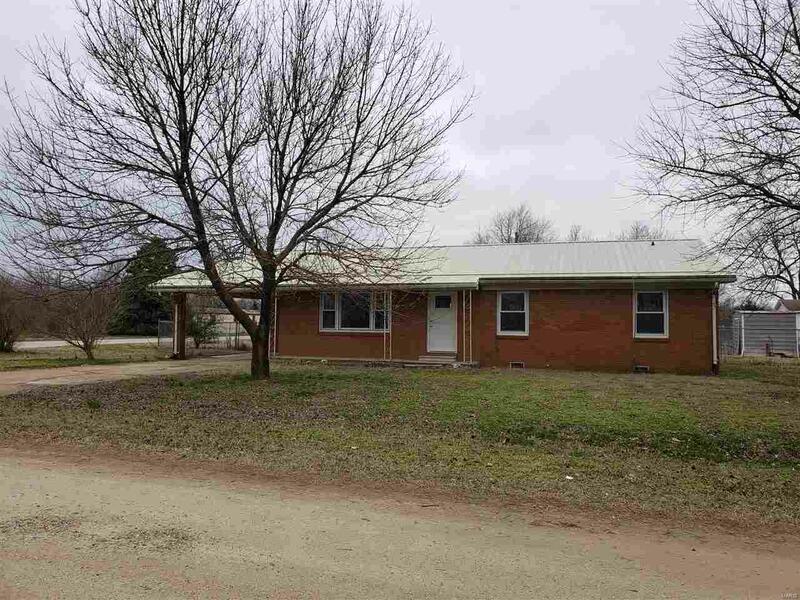 Low maintenance brick, metal roof, central heat and ac inside a fenced in back yard. Plumbed and ready to add an extra half bath. 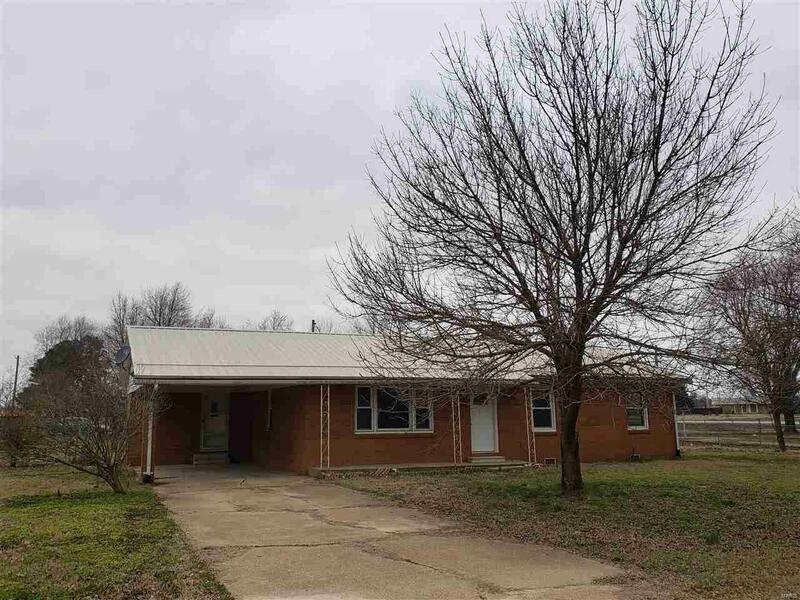 Listing provided courtesy of Poplar Bluff Realty Inc. Listing information © 2019 Mid America Regional Information Systems, Inc.